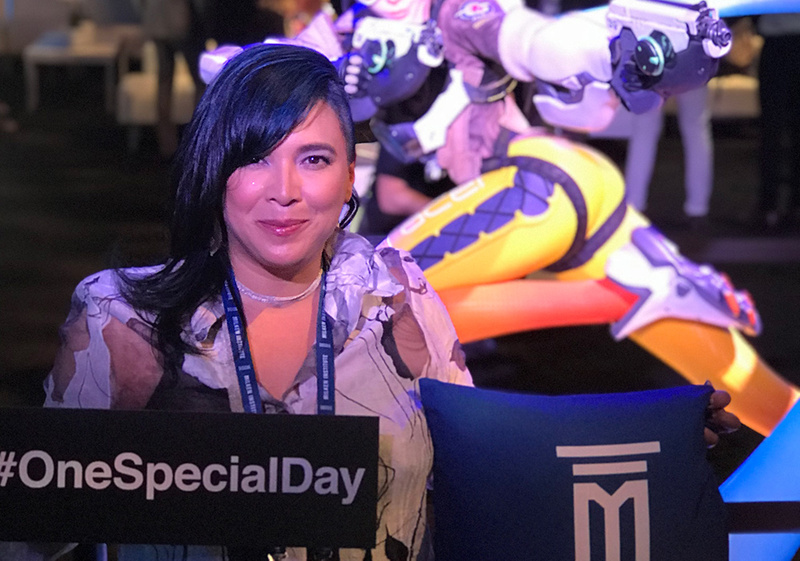 Kathee Chimowitz, Chief Revenue Officer for BoomBit Games, knows first-hand how a severe disability can destroy quality of life. Thank you Kathee, those thoughts are truly appreciated by all the team here. And with BoomBit’s fantastic support though One Special Day, we’ll be able to transform even more lives.